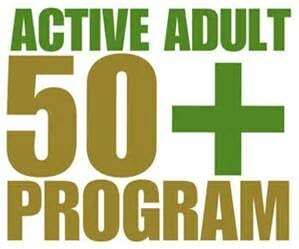 Active Adults meet at the Discovery Center,11938 Amblewood Dr, for fellowship and fun. Come and join our Active Adult Community every Monday from 10:00am – 1:00pm. MONDAY, October 1- Visit and meet friends while playing cards, dominos or sipping coffee. Book will be meeting to discuss Educated by Tara Westover. MONDAY, October 8- Join us for arts & crafts with Norma! We will be making our own candy dish or scented candle holder. There is a $20 fee and must RSVP by October 1st. Email lylanan@cityofmeadowsplace.org to reserve your spot! MONDAY, October 15-Kyle from United HealthCare is back to help answer questions regarding insurance and assisting with enrollment. 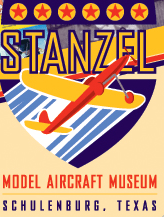 MONDAY, October 22 – Join us as we visit the Stanzel Model Aircraft Museum in Schulenburg, Texas. We will have lunch at Oakridge Smokehouse followed by a visit to the Potter Country Store known for their fresh Texas Pecan products! Must RSVP by October 18th by emailing lylanan@cityofmeadowsplace.org. MONDAY, October 29-Come and play BINGO. Bring your quarters.